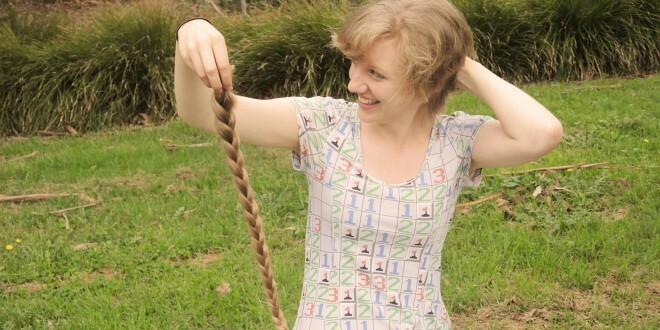 In a special full-length documentary, producer Hannah Reich explores hair and loss. She meets four women who reveal their intimate relationship with hair, before and after it’s gone. Music: ‘I want to’ by Best Coast; ‘Cut your hair’ by Pavement; ‘Black is the colour of my true love’s hair’ by Nina Simone; ‘How to tame lions’ by Washington; ‘Otis walks into the woods’, ‘Jaxine drive’, and ‘The quiet at night’ by Mary Lattimore; ‘Speakermilk’ by Crumbs.